Top Vans For Plumbers? Here’s All You Need To Know! Do you require a good commercial vehicle for your plumbing business? Well, when purchasing a new van, it helps to work out what your needs are, what the vehicle will be used for and how to maintain the van. This article considers what you need to check while looking for the right commercial vehicle and even suggests the top 6 vans for a plumber. With numerous options on the market, choosing the right van can indeed be very tricky. With the increasing demand for plumbers all over the UK, let’s face it, we’ll always need plumbers! Ensuring that the vehicle you are purchasing caters to all your needs is of paramount importance. For many plumbing professionals, their vehicle serves as both – their office and storage area. So investing in a dependable vehicle is essential for transporting valuable materials, plumbing tools and equipment to and from their job site. Your van can even serve and act as advertisements and a moving billboard for your business. Increasingly van sales have always been considered as a sign of healthy economy and presently, light commercial vehicles are in huge demand all over the UK. With every leading vehicle maker manufacturing premium quality vans, choosing the one ideal for your business can be challenging due to the availability of hundreds of variations even in the basic models. 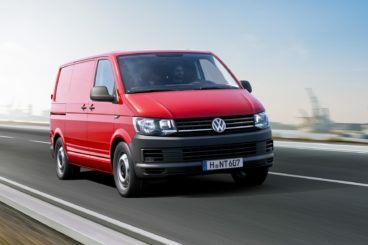 Here in this article, we take a look at some of the most popular and best vans which are ideal for every plumbing business. offer since it is going to be a long-term investment. It is easier to customise the interior of some vans than others. Be it your need for under-seat storage in the vehicle’s cabin or a simple shelving unit inside the cargo space, you need a vehicle that is completely adaptable to your specific needs and requirements. A little upfront investment can last much longer if you have a highly durable racking. Depending on the kind of plumbing jobs you undertake regularly, you must choose a vehicle which has a large storage space to store and transport all your plumbing equipment and tools which you use regularly. Other than the goods, you need to find out if the van is large enough to fit you and your crew members. Regardless of how reasonable they are right now, fuel costs keep on fluctuating. Therefore, you must take this into consideration. 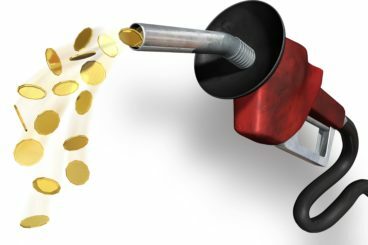 Hybrid and electric fuel options can help in keeping your operational costs to a minimum. While the upfront cost can be a bit higher than that of a traditional vehicle, a hybrid or electric van will prove to be a cost-effective option in the long run. Plumbers store plumbing equipment worth thousands of pounds in their vehicle while at a job in the day or even overnight. Therefore it pays to have additional safety and security measures. From slam locks to shield locking of the doors, there are numerous options out there – all you need to do is know what you require and where you want it. You need to choose vans which are the right size for your professional purposes – especially if you often carry long pipes with you. Most plumbing contractors in large City areas have to manoeuvre through heavy traffic and tight alleys with their tools. Buying the right-sized van which comfortably and securely holds materials and tools will be a wise decision. When choosing a commercial vehicle, you must keep your marketing efforts in mind. Rolling billboards are one of the most highly effective advertising tools. Therefore, when buying a van, consider how you will add the name of your company, your logo and contact information. The Volkswagen Transporter T6 has been the most desirable van among plumbing contractors. The van comes with the latest VW technology and the Bluemotion technology which claims almost 15% fuel saving. The vehicle features straight side walls which protect the tools and pipes from damages. It is these simple but effective features which led to the Transporter being named as the International Van of the Year 2017. 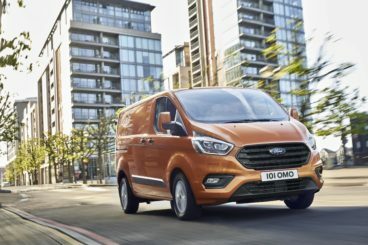 It is due to its incredible customisable features that the Ford Transit Custom is such a popular choice amongst tradesman. Available in Van, Double Cab-In – Van body and Kombi styles, along with two body lengths and a pair of roof options to choose from, it is the ideal vehicle for all kinds of plumbing jobs. 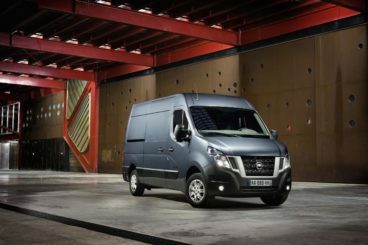 Nissan’s 5 years, 100,000-mile guarantee is enough for tradesmen to invest on the NV400. One of the top vans for plumbers, it’s almost made for plumbing contractors. There is much more to this vehicle than just the guarantee. The vehicle can carry pipes up to 4.4m in length along with 17m3 of cargo. Not only that, these features come with the combination of wide-opening doors and low floors so you will have a practical vehicle which is easy to load and unload. The Mercedes Sprinter is one of the most premium vans you can have for your plumbing business. Be it the high quality which the vehicle boasts of or the nine body styles. It is a van which is ideal for every plumbing business. Not only can the vehicle give a professional image to your business but even offer you various high-performance options. It goes without saying that during transportation to various locations, the protection of your essential equipment is of paramount importance. 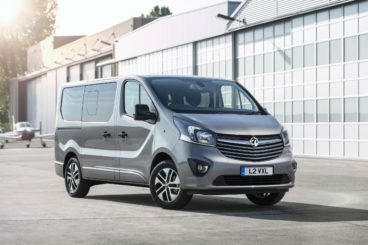 Deciding on a Vauxhall Vivaro is an informed choice assuring that transportation of vital equipment like 3-metre pipes and 8 × 4 sheets will be a breeze. The Vauxhall Vivaro is available in two different heights and load weights. 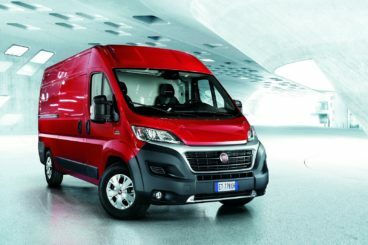 Fiat’s flagship vehicle, Ducato panel van has been a popular choice among plumbing contractors for the last 30 years. 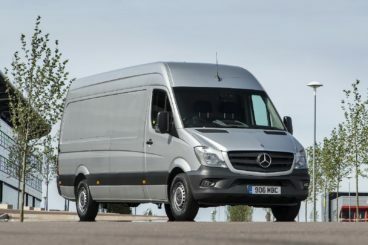 When it comes to storage and load capacities, the massive Ducato has a class of its own, which is beaten only by the biggest Mercedes Sprinter. No matter how small or big your plumbing business is, Ducato can be your best vehicle due to its extremely low running costs. Now that you have this list of best vans, what are you still waiting for? Start expanding your plumbing business to new heights by buying a top van!